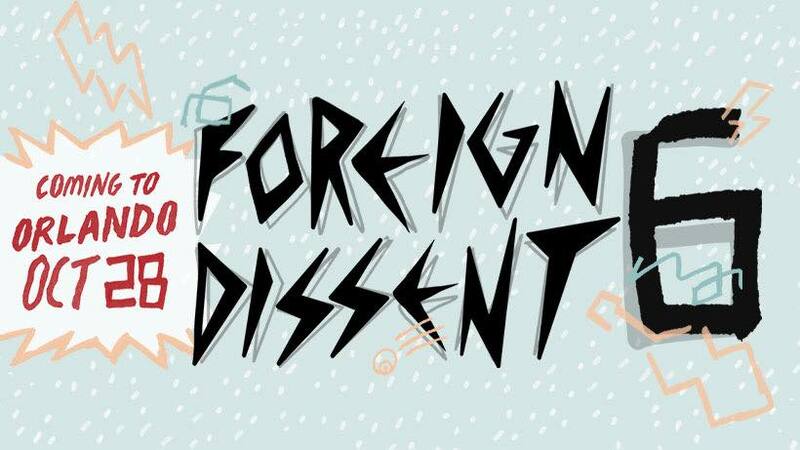 The first round of bands have been announced for Foreign Dissent 6, an annual pre-FEST event in Orlando, Florida! Foreign Dissent will be held on October 28th at Will’s Pub. This year’s event marks the first time in all six years where a band from Denmark has played! More bands will be announced soon to keep checking back for more updates on Foreign Dissent 6, and Fest 18!